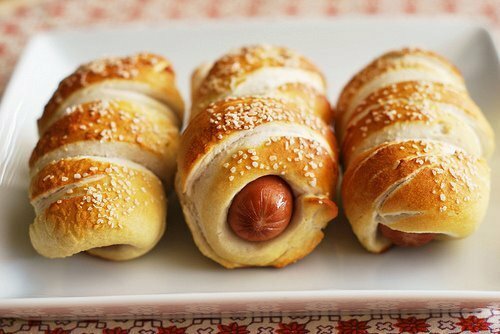 Hotdog, Sausage Roll or Corn Dog? Nathan's are the best hot dogs. What is a Sausage Roll, exactly? 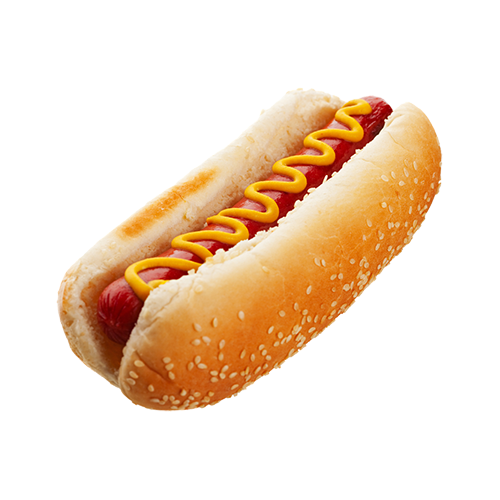 I do like Corn Dogs, but a hotdog has less fat. 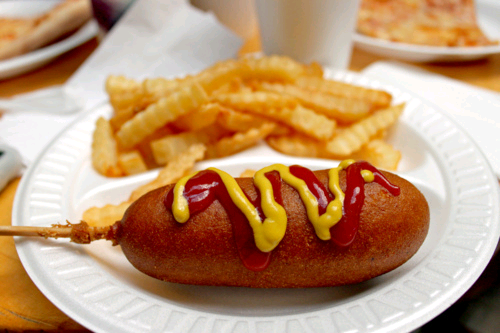 Will you be going to Sonic tomorrow to get a corn dog for only 50 cents? Have you ever had a Hotdog pizza? Do you like caramel corn better than regular popcorn?